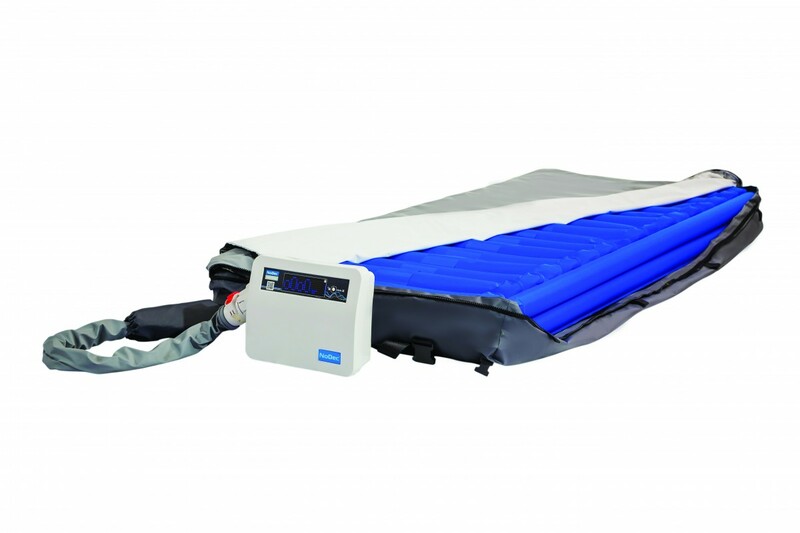 AIRSTREAM is a large cell, dynamic overlay mattress that provides the rapid changes in airflow required to stimulate reactive hyperaemia in the deep tissues about the bony prominences. This highly efficient, 2 cell-cycle alternating overlay provides excellent relief of deep pressure, especially if placed on top of a high specification foam pressure-relieving mattress. Advanced engineering and a powerful compressor result in a dynamic support surface that is suitable for patients weighing from 30 to 180 kg. A single layer of 18 individual air-cells are held in a fixed position beneath the body by firm attachment to longitudinally placed, permanently inflated, side formers. The side formers prevent bed rail entrapment and increase patient safety during bed exits and transfers to chair or trolley. This firm edge makes Airstream the alternating pressure overlay mattress of choice when nursing elderly patients with a high fall risk. 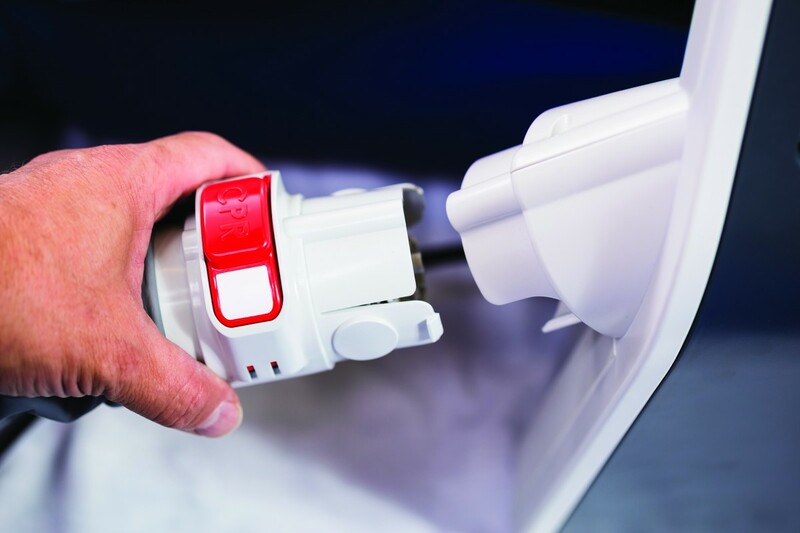 AIRSTREAM is fully automatic and recommended for the treatment and prevention of pressure injury in both acute and long term care facilities as well as in the community.